Clare Fisher, debut novel book signing. Want to write a novel but don’t know where to start? Or are you halfway through a great idea but find yourself stuck? Find out how to plan, write, edit and publish a novel in this in-depth one day workshop which will incorporate readings, creative exercises, discussions and a short one-on-one tutorial with the tutor. You will learn useful skills in novel writing, including planning, editing and advice about how to get published, while creating a novel plan, individual scenes and character sketches. 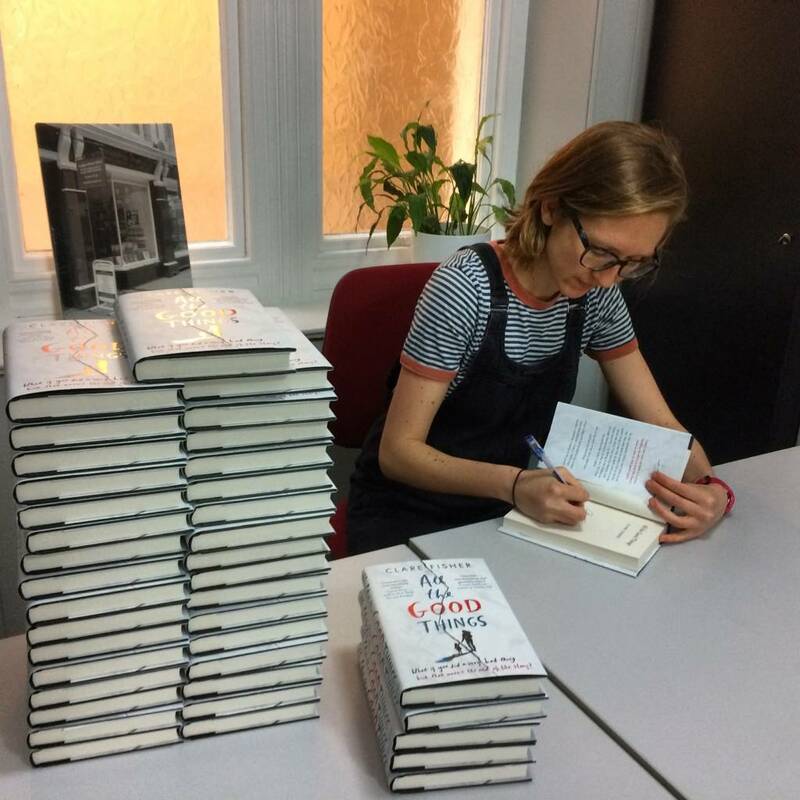 Clare Fisher’s debut novel, All the Good Things, was published in 2017 by Viking, Penguin. She has taught creative writing in a wide range of settings, from art galleries to schools to prisons. Clare’s debut collection of short fiction, How the Light Gets In, was published by Influx Press in 2018. Half of the allocated places are offered to Members at the discounted rate of 25% off, sold on a first come, first served basis. Become a Member. If you have any questions or special requirements then don’t hesitate to get in touch by emailing learning@hepworthwakefield.org or calling 01924 247398. 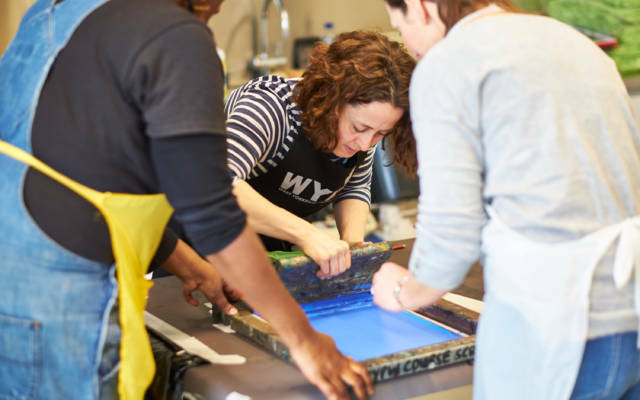 A two week cancellation policy applies to all workshops. As commercial workshops support our charitable activities, and materials and equipment are ordered in advance, we regret that refunds cannot be offered less than two weeks before the workshop date should you wish to cancel your place. Should The Hepworth Wakefield need to cancel a workshop, your ticket will be refunded in full.